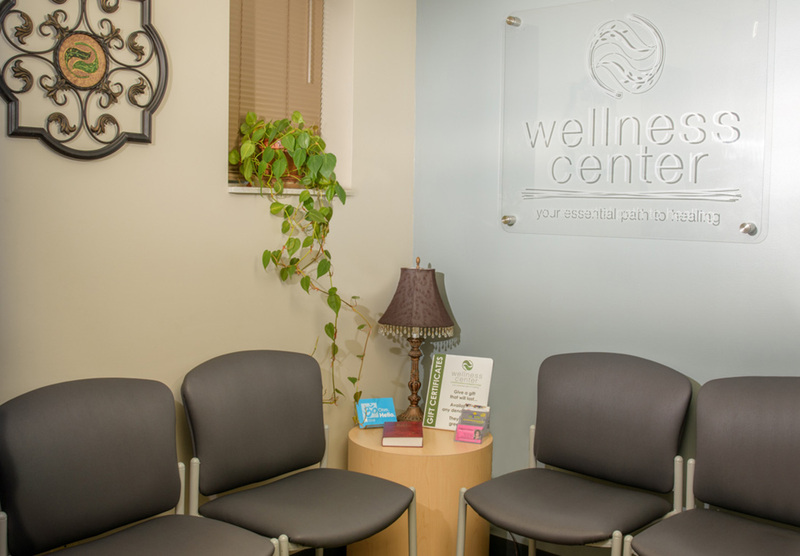 The Wellness Center offers some of the most accepted, innovative alternative ways of healing with licensed, certified practitioners. The Center’s goals are to advance massage services from therapy to education; from physical treatments to individual coaching; and from a separate treatment to a holistic, collaborative approach among healthcare providers. The essential focus of the work of our therapeutic team is to help clients feel and live wellness again. Handicap accessible, the Wellness Center is centrally located near downtown Findlay’s business district. The massage rooms are private; a comfortable waiting room exhibits the artwork of local artists. To extend client service beyond the Wellness Center, therapists may be scheduled to practice or to teach at businesses and, in special cases, in the homes of homebound individuals. We also accommodate the needs of groups, who wish to schedule a relaxing, total-body experience for special occasions. Dedicated massage therapists are available for individuals or groups at different times during the week or on weekends.